If your coatings business deals with the aviation industry you are likely well aware of NADCAP certification requirements. 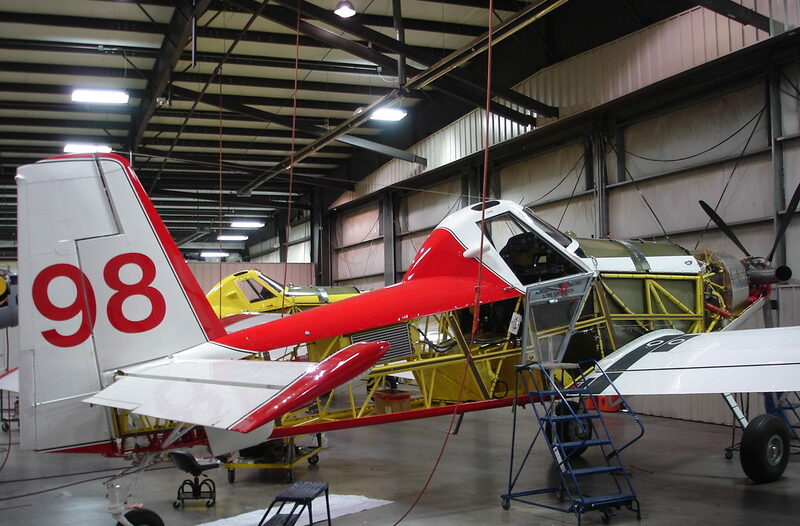 To perform a NADCAP complaint paintjob on aircraft of any kind, you need a quality paint booth that can accommodate your oversized needs, and still maintain proper airflow and ease of maintenance. Not every booth manufacturer is capable of providing you with a booth that can accommodate your needs and still provide the airflow, lighting, options and service that you desire.